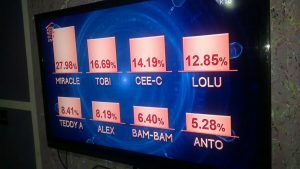 BBNaija 2018 Drama: Here Is How Nigerians Voted For Their Favourite Housemates. Newscastars.com have gathered details of how viewers of the ongoing TV reality show, Big Brother Naija 2018 voted for favorite housemates. 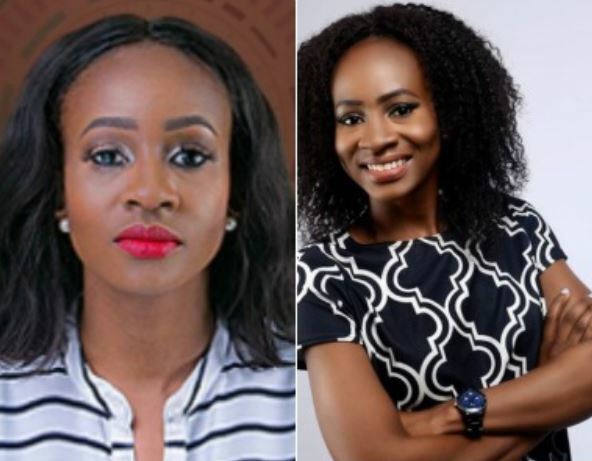 According to the vote, Anto had the least votes, thereby leading to her eviction from the show, just before the eviction, the show’s host, Ebuka said viewers have the power of bringing back two of any evicted housemates including the just evicted housemate, (Anto). In essence, any two out of Vandora, Princess, Leo, Ifu Ennada, Dee-One, Bitto, Princess and Angel could be reinstated back to the Big Brother house.